The Management Committee and Head Teacher of the Link School are committed to safeguarding the welfare of students and vulnerable adults. Policies and practices will be robust and contain the necessary measures to enable all staff to fulfil their roles and responsibilities with full regard to this commitment. 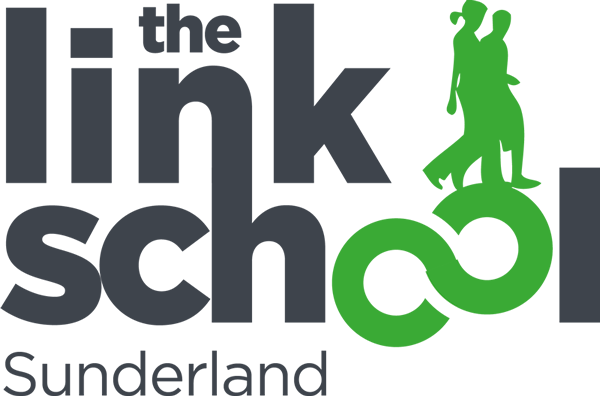 The policies and procedures contained in this document apply to everyone who is in contact with students who come to the Link School. We each have a role to play in ensuring that the students in our care feel safe. We all share the responsibility to protect our students and that includes taking the right steps to ensure that their safety is maintained. It is our statutory obligation to follow procedures and these procedures are set down in this document.